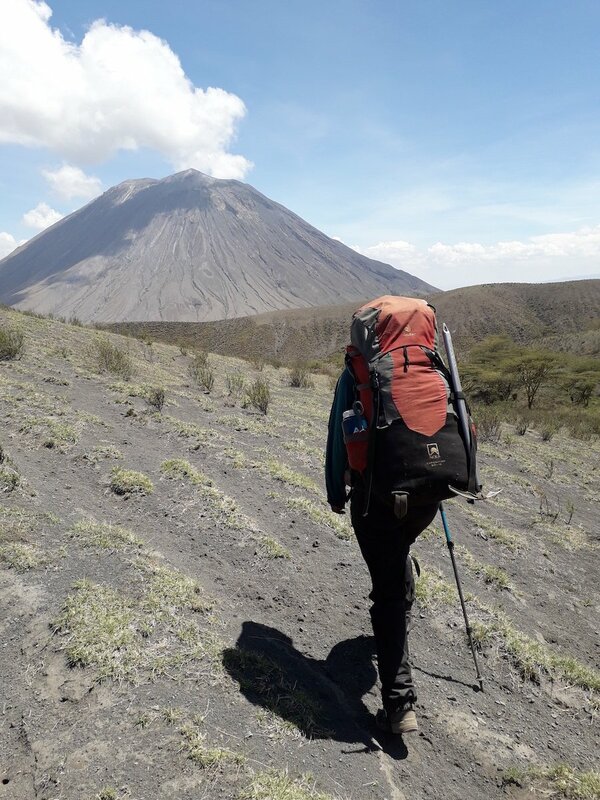 Carol Wanjiru (Mimie) is a Kenyan Emergency Medical Technician, a mountain guide/medic, and an urban first aid instructor. A vibrant mother of four children who loves dancing, pastry bakes and just being outdoors. 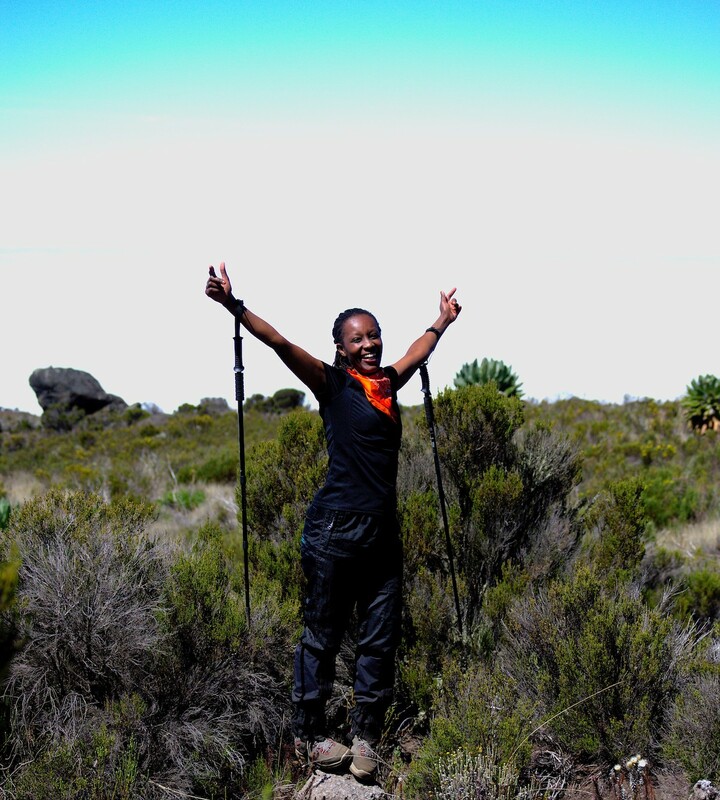 When all is said and done, she hopes to make a difference in the field of medicine & mountaineering/adventure in Africa.